Wild meets The Boys in the Boat, a memoir about the quest for Olympic gold and the triumph of love over fear. Ginny grew up in an era where girls mostly stayed on the sidelines in the gym–as observers and cheerleaders, not competitors and champions. Raised in a family where business acumen was treasured as the ultimate trophy, she toed the line of her father’s expectations. To Ginny, that meant the pursuit of academic excellence. However, her operating assumptions changed nearly overnight in 1975, as a freshman at Yale when she discovered rowing. From her first strokes as a novice, Ginny found herself in a new world. At Yale, she trained with two Olympic rowers and participated in the famous Title IX naked protest, which helped mold the future of women’s crew and helped define the Title IX movement. 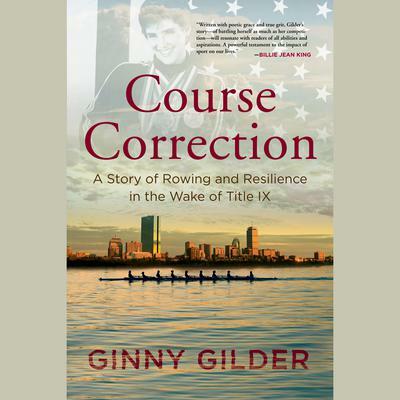 Course Correction recounts the physical and psychological barriers Ginny overcame as she transformed into an elite athlete who reached the highest echelon of her sport. Taking place against the backdrop of unprecedented cultural change, Ginny’s story personalizes the impact of Title IX, demonstrating the life-changing lessons learned in sports far beyond the athletic fields of play. Her journey wends its way to the Olympic podium in 1984, carries her through family tragedy, strengthens her to face her own demons and truths, and ultimately frees her to live her life despite her persistent fear of loss. 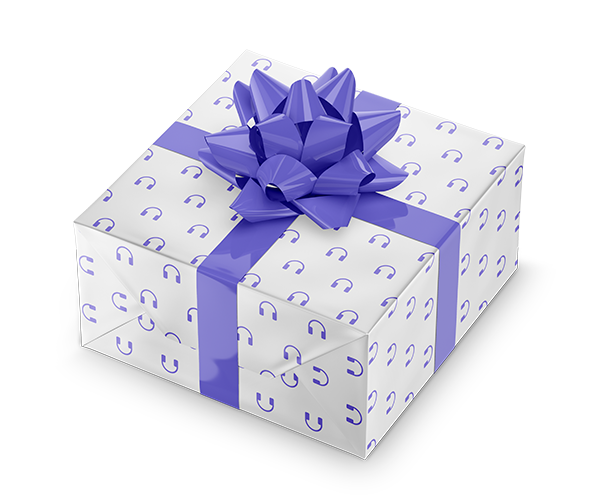 Ginny Gilder is an Olympic silver medalist in rowing, the founder and CEO of an investment business, and co-owner of the Seattle Storm. The mother of three children and stepmother of two, Gilder lives with her wife, Lynn, and their poodle in Seattle, Washington.